Automotive technology is evolving rapidly. Here at Pacific Honda we've seen cars dramatically change over the past few years, and the Honda brand isn't done adding amazing features to its lineup of vehicles. We recently got a preview of what they're bringing to next year's Consumer Electronics Show and we think that local drivers will be impressed. Here at Pacific Honda, we've noticed that crossovers and SUVs just keep getting more and more popular. The Honda brand already offers plenty of impressive models, but there's one more coming out soon and we think that you should give it a look. The Honda Passport is officially back and production of this new SUV has begun. 2019 may be fast approaching, but there's still time to save on many of our amazing 2018 models. We're celebrating Happy Honda Days Sales Event here at Pacific Honda, with new lease and finance offers for your favorite cars, crossovers, and SUVs. 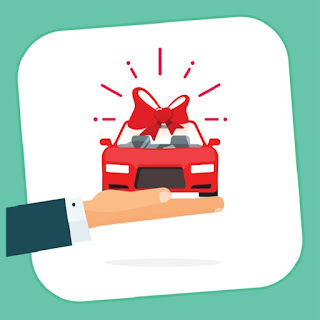 No matter what you're looking for in a new vehicle, we'll help you find the perfect model this holiday season. Here at Pacific Honda, we know that green cars are getting more popular. They keep getting better and better every year, attracting more drivers who may not have been interested in an electric or hybrid model before. Now, the Honda brand is working on a new innovation that could help them become even more popular. Specifically, it's focusing on the battery that's going to power those new Honda cars of the future. The Honda brand reaches back into its storied history for an old name to put on its third all-new vehicle in two years. The Honda Passport, which first appeared in 1993, is all-new (again) a quarter century later, and will join the new Honda models at Pacific Honda early in 2019. It makes its public debut next week at the Los Angeles Auto Show. When a car is redesigned, the year following usually doesn’t bring any changes. Since it’s coming off a new-generation redesign from last year, the 2019 Honda Accord will arrive at Pacific Honda mostly unchanged. That’s not necessarily a bad thing, since many drivers from the San Diego area who missed out last year get a mulligan. Should You Winterize Your Car in San Diego? We already know what you’re thinking: “Are you serious? What kind of question is that?” Hear us out, since there are some very good reasons to visit Pacific Honda -- and yes, to winterize your car. 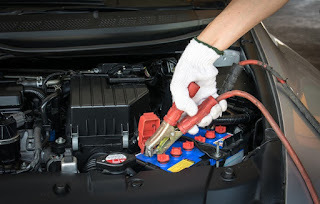 After all, prevention matters, so don’t fail to winterize your car just because it stays warm in San Diego. 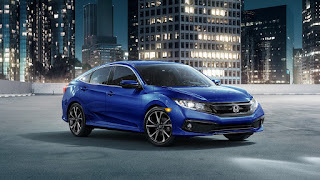 The 2019 Honda Civic is Here (Finally)! After what seems like an eternal wait, Pacific Honda finally gets to welcome the 2019 Honda Civic to our San Diego showroom. Here are the highlights, new features, and other goodies you can expect when you visit us for a test drive. 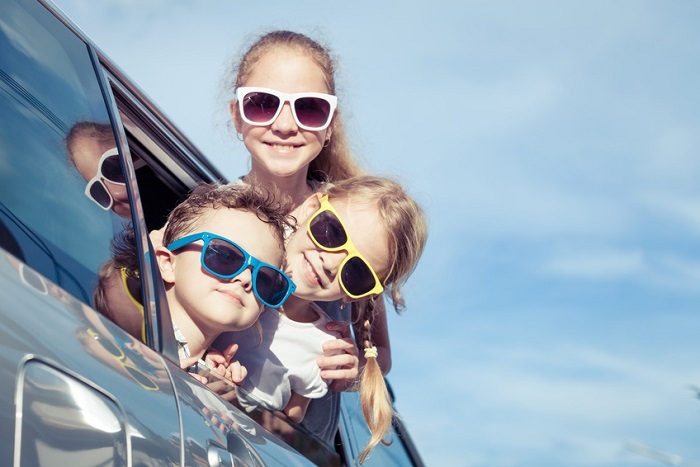 This is a great time for road trips and camping whether you’re staying close to San Diego or heading farther afield. The weather’s cooling off, and with the kids back in school, you can enjoy some peace and quiet out in the wild. If you’re buying a Honda vehicle to fit an active lifestyle, you’ll find great choices here at Pacific Honda. Pacific Honda has served the San Diego area long enough to see a lot of changes in the new Honda cars we sell. Once-advanced technologies like airbags are now commonplace, with the really exciting developments taking place in active safety features. 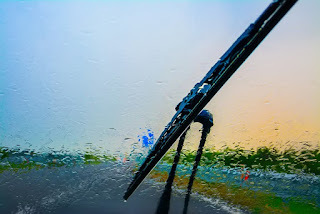 There’s a new one just over the horizon that could make your daily drive even safer still. 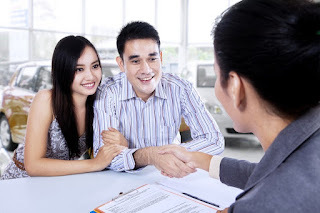 We can give you dozens of reasons to choose Pacific Honda, and if we refer you to our satisfied customers, you’re likely to hear dozens more. 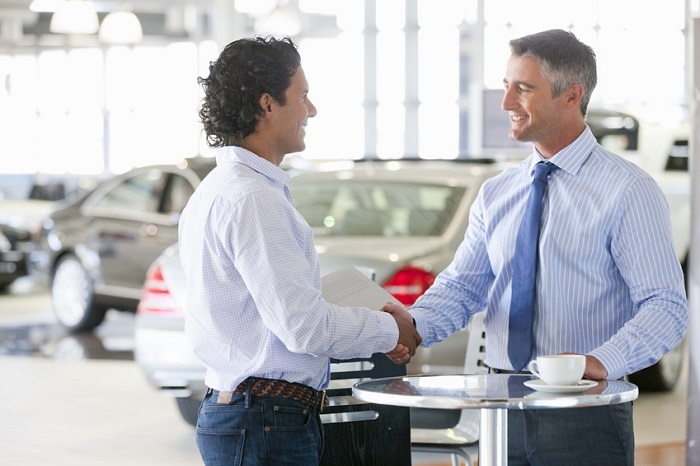 People love our courteous staff, our Honda Right Price Program and Right Price Protection, and of course, our extensive inventory of new Honda cars. The funny thing is, the customers who end up loving us the most are the ones who’ve helped us help them. Here’s how you can do that. What Does the 2019 Honda Insight Offer San Diego Drivers? The Honda brand seems to have a solid roadmap for electrification. The Honda Accord Hybrid is a long-time favorite at Pacific Honda, but it’s keeping company with some other new models. 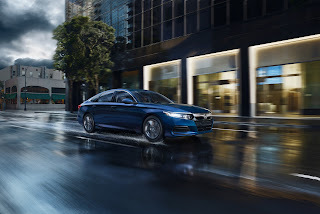 One of the most exciting is the 2019 Honda Insight hybrid, which combines an established name with some new technology. 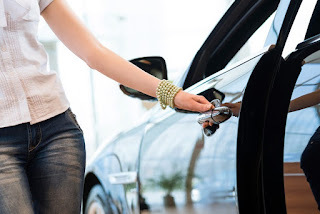 It all adds up to a great new car for San Diego shoppers. 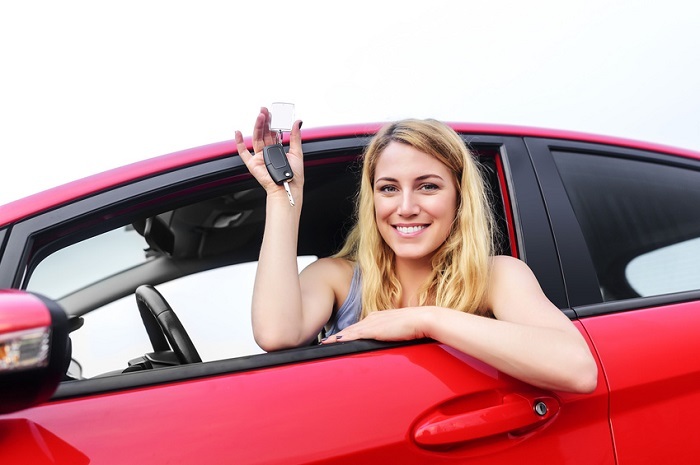 The Honda Civic and Honda Accord have long been popular here at Pacific Honda and with drivers here in the San Diego area and beyond. We’re proud of those cars, and the love most people have for them. We say “most” because not everyone who loves your car has honorable intentions. Those two models were the two most-stolen vehicles in the United States last year. Here’s how to keep your car off that list. We know what you’re thinking: “Year-end? It’s September. First, it’s pumpkin spice everything, now — “ Calm down. We view the calendar a little differently at Pacific Honda. See, we’re busy welcoming 2019 Honda cars to our Honda dealership. We’re also still up to our eyeballs in 2018 models, and something’s got to give. That’s why this is the perfect time to take advantage of our great offerings on select Honda models. Sometimes you just need the right tool for the job. SUVs were, and remain, popular with San Diego drivers because they do a lot of the same things a minivan can, but don’t look like minivans. 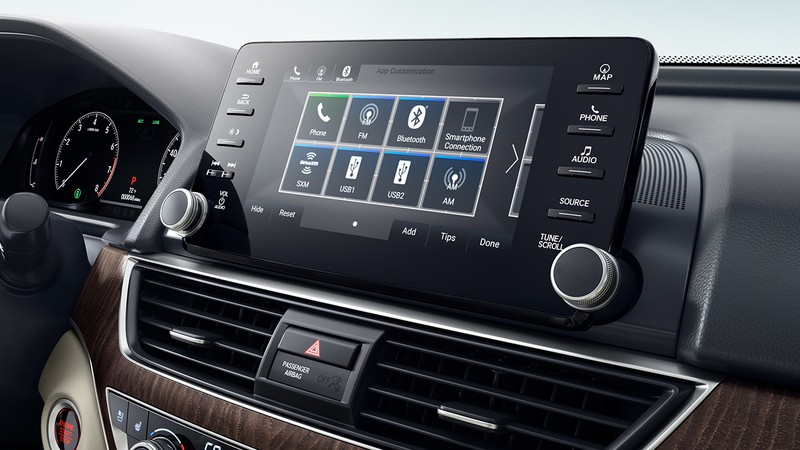 If you like the space but are iffy about the looks, try the 2019 Honda Odyssey at Pacific Honda. It’s a minivan that actually has a sense of style. 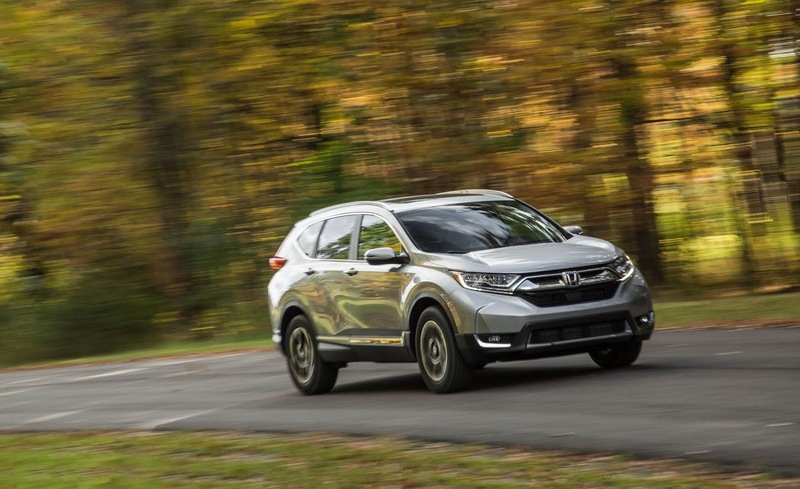 What’s New in the 2019 Honda HR-V? Every year brings plenty of new Honda SUVs to Pacific Honda. But some are newer than others. Case in point: the just-arrived 2019 Honda HR-V. We’ve had the Honda HR-V in one form or another since it was first introduced in 1999, but it’s newly redesigned for this model year. 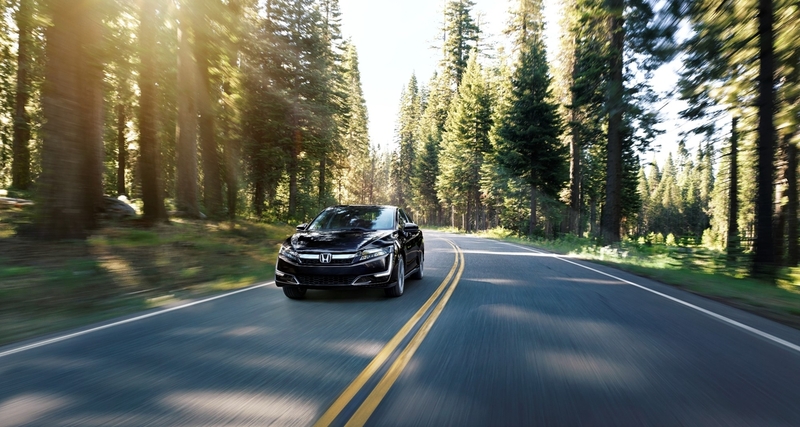 So whether you’re looking for the perfect crossover or the perfect new Honda vehicle, pay us a visit — you’ll get both. The Honda Pilot entered a new generation with a new design back in 2016. For 2019, the redesign gets a revamp. What results is a much-improved version of an already-great SUV, one that gives San Diego families an alternative to minivans like the Honda Odyssey while also providing some great new features. It’s in stock now at Pacific Honda. We evangelize for car maintenance because it’s more than oil changes, new tires, and saving money on repairs. Good maintenance saves lives, which is why the team at Pacific Honda is reminding you that August is Brake Safety Awareness Month. 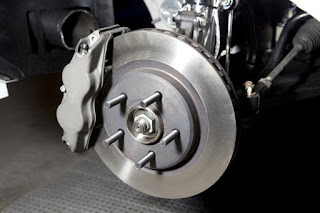 Take advantage of this reminder and visit us for Honda brake service. Back to School? Get Back to Pacific Honda! If kids dread going back to school, it’s something of a mixed bag for parents. On one hand, there’s a bit of peace and quiet around the house during the day, and you don’t have to play social planner to a troupe of ankle-biters. On the other hand, the house might be just a little too quiet… and there’s all that back to school shopping besides. 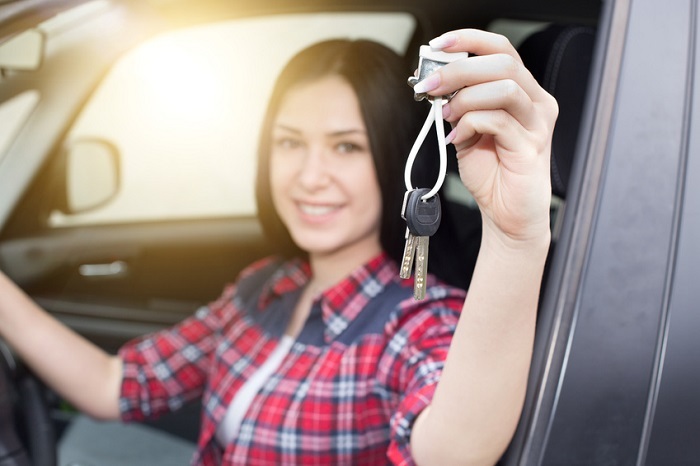 A new Honda vehicle from Pacific Honda can help with the endless rounds of pick-ups, drop-offs, and activities in the months ahead, and has some other benefits as well. What’s on your menu this summer? 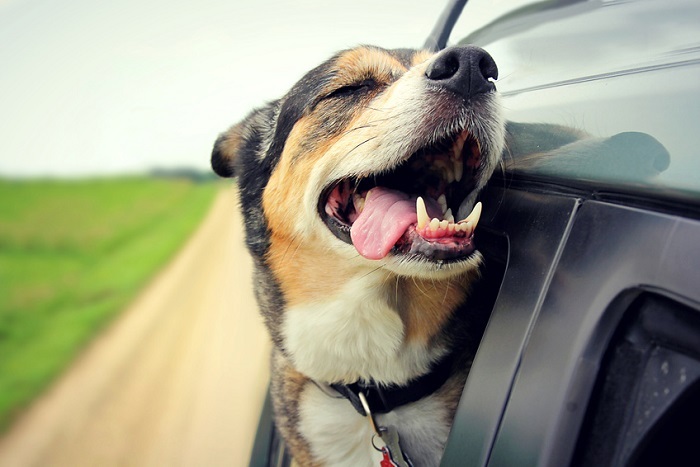 Instead of sweating through another cookout in the dog days of summer, why not visit Pacific Honda for hot offers on cool certified pre-owned Honda cars? With the Certified Dream Deal Sales Event, you get savings and special financing on two of the most popular certified pre-owned Honda models. 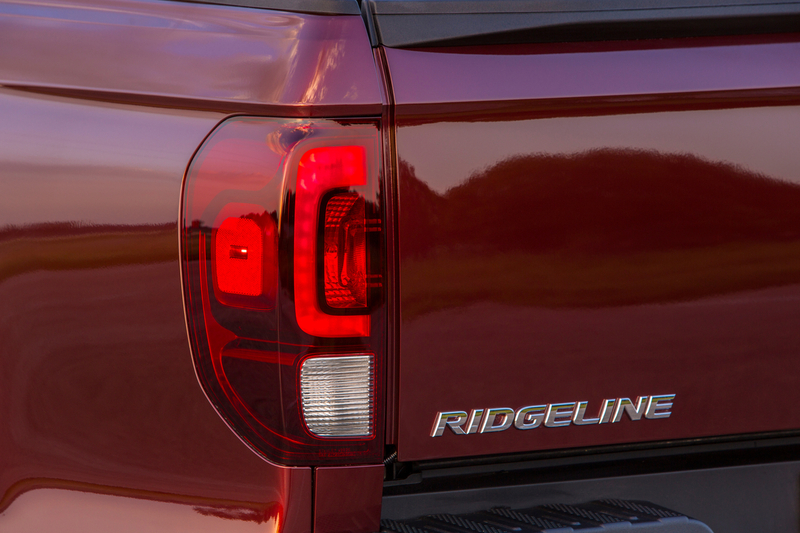 2019 Honda Ridgeline: Your Favorite New American Truck? 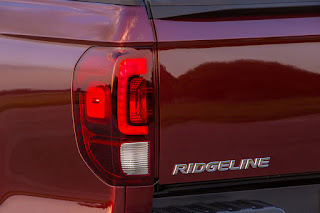 2019 Honda Ridgeline, in stock now at Pacific Honda, is as all-American as a California Roll.Smaller, more maneuverable, and more efficient, it’s a nice counterpoint to the overwrought models offered by its competition. If you’re on the fence about the 2018 Honda Clarity Plug-In Hybrid, maybe we can help you make up your mind. Granted, as a Honda dealership, we’re a bit biased about the cars we carry, but even by those standards, the Honda Clarity stands out. Not only is it a great car, but it comes with some great state, federal, and local incentives that significantly sweeten the pot. The 2019 Honda Fit is finally in stock at Pacific Honda. If you’re looking for the ideal vehicle for city driving (not to mention city traffic and tight parking spaces, both major considerations here in San Diego), this is it. After last year’s major redesign, what’s in store for this year? Sometimes what a car is not is just as important as what it is. As you ponder that, turn your attention to the 2019 Honda Insight, available now to the San Diego area drivers served by Pacific Honda. It has a lot to offer, and some interesting omissions that make for a strong car. The lineup of new Honda cars at Pacific Honda was, until recently, easy to keep sorted. Anyone who was even casually acquainted with the brand knew what to expect in terms of size and features when they compared a Honda Civic to a Honda Accord. 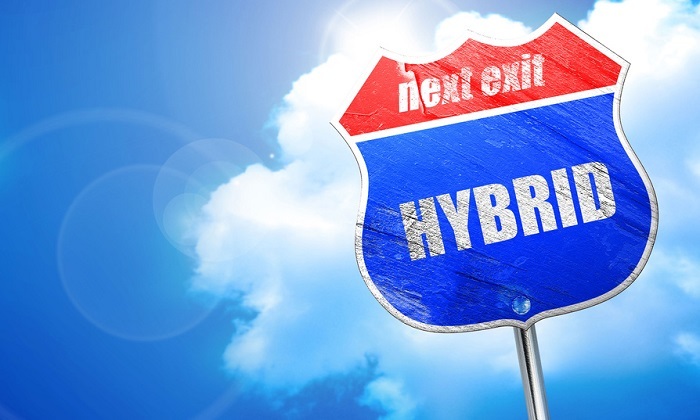 But with new and upcoming hybrid models being added to the mix, the lines and distinctions are starting to blur. If you’re trying to determine where a Honda Clarity fits into the lineup relative to a Honda Civic, you may be a bit confused right now. Let’s clear that up, shall we? June’s winding down. School’s out and some great new Honda models are in at Pacific Honda. We’ll have more to say about each of these in the weeks ahead (as well as the rest of the lineup as it arrives), but for now, let’s take a look at what changes — and doesn’t — on the 2019’s now in stock. If you run or walk a lot, or if your job finds you on your feet all day, you probably go through shoes at a fair clip. 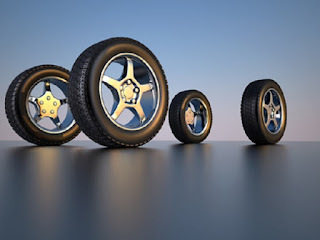 Your car goes a lot farther and a lot faster than you do, and your tires have a lot more weight bearing down on them than your Nikes. When’s the last time you changed them? 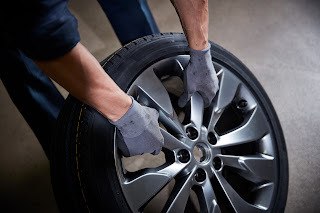 It might be time to replace the tires on your Honda car at Pacific Honda. Car buyers and Honda car owners from the San Diego area trust Pacific Honda. That’s because they know we’re always here to help, whether you’re buying a new Honda Clarity or getting parts and service on your old reliable Honda Civic. We’ve found other ways to lend a helping hand, including a great program that covers new and pre-owned buyers alike. California is a great road trip state, and as we enter the time of year when many families embark on summer vacations, the time is ripe to get your Honda automobiles ready for the big trips set to make your summer especially memorable. Early this month we profiled some of the most desirable Honda vehicles for recent college grads, and it looks like the automaker wants to double-down on marketing to recent graduates, particularly with the $500 College Grad Program incentive to help offset the purchase of a new Honda automobile. Here at Pacific Honda, we find ourselves welcoming a slew of new vehicles to the building this spring, and we’re anxiously awaiting the arrival of the 2019 Honda Fit in our showroom. Small, stylish, safe, and affordable, the 2019 Honda Fit is one of the most desirable vehicles in its segment and certainly one of the most exciting new models at our facility this month. May is graduation month for America’s college seniors, which means many of these recent grads are mere weeks away from entering the workforce, thus ushering themselves in authentic adulthood. Very often, this rite of passage is accompanied by the purchase of a new (or certified pre-owned) Honda automobile. 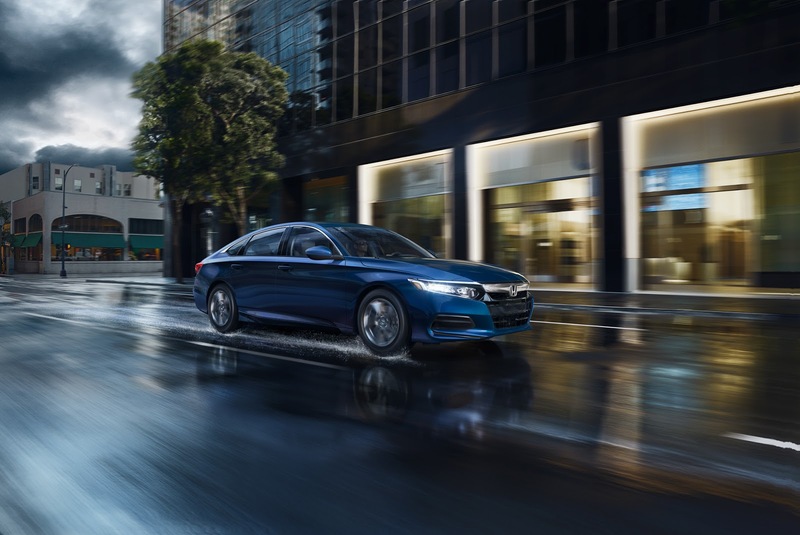 It is incredibly easy to take a look at the new 2018 Honda Accord and fall in love with it and everything it’s able to do, but when we turn our attention to the new 2018 Honda Accord Hybrid, it’s hard to keep our composure. All that reliability, all that technology, all those advanced safety features, and we’re able to add elite fuel efficiency to the mix? That’s a car that a lot of customers in San Diego, CA are going to be very excited about purchasing. In a green state like this one, excellent fuel-efficient cars are king, and this is an especially fine one. 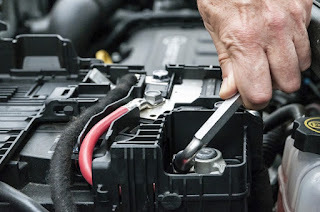 Many of our Pacific Honda customers here in San Diego, CA have dealt with a dead car battery at some point in their lives as auto owners, and certainly, our Honda service department has seen more than its fair share of listless autos towed into the dealership because they flat-out refused to start. Nobody wants that to happen to them, but the only way to avoid it is to know the signs of a dying battery so you can get it to the dealership for replacement before you end up stranded on the side of the road. Here at Pacific Honda, we will be the first to admit that the Honda Accord is incredibly important to what we do as a dealership. The 2018 Honda Accord Hybrid, which makes its way to our building in the next couple of weeks, is an evolved, even more desirable version of a vehicle that has won so many top automotive honors. The 2018 Honda CR-V does not need to be hyped any more than it already is. But as it turns out, this crossover also is especially excellent for passengers that are not human. In terms of accommodating dogs, of which there are over three million in the U.S. at present, the 2018 Honda CR-V is a perfectly ideal choice. This has been an odd winter, even here in California. Winter storms have been a constant, which usually means a ton of rain, but this year even included some snow. It’s surreal to see the white, powdery precipitation in this part of the country, but Mother Nature enjoyed some rather adventurous rendezvous this year, didn’t she? 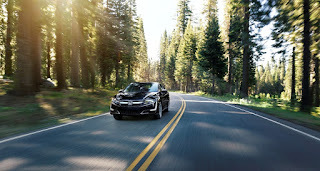 For San Diego Honda customers, there are few automobiles more versatile and more perfect for a warm-weather state than the new 2019 Honda Ridgeline, which arrives at Pacific Honda this week. Honda calls the model, “The ultimate tailgate vehicle for sporting events, picnics, and other gatherings,” pointing out that its Dual Action Tailgate and weather-sealed In-Bed Trunk are the types of innovative features that truck buyers adore. 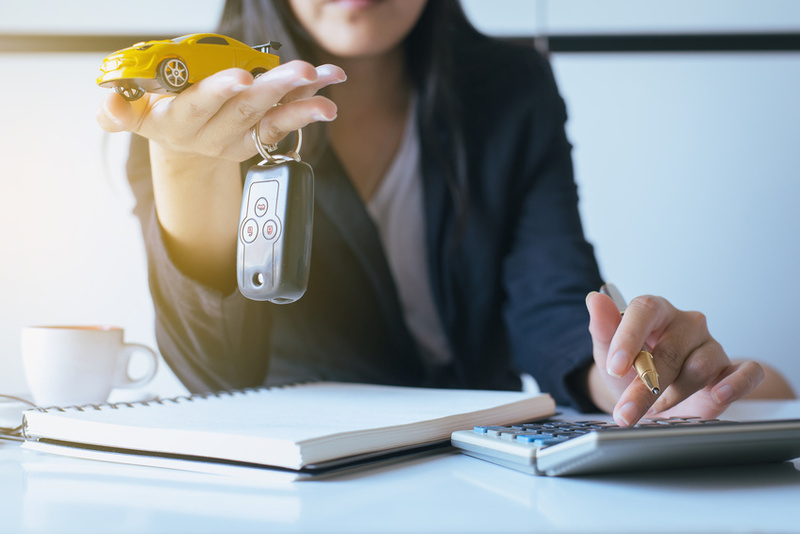 When looking at the price of a Certified Hondavehicle here at Pacific Honda, many customers fail to calculate the value of their own trade-in before checking out the auto loan calculator on our website. However, the value of your trade-in model, especially if it’s completely paid off, can be a tremendous boon in lowering your monthly payments and giving you a much better chance of owning the Honda automobile you most desire. There is no state in the union that gets more excited about innovating green vehicles than the state of California, and here in San Diego, CA, we grow more thrilled by the day that the 2018 Honda Clarity is being made available as a new fuel-efficient Honda car. President’s Day Sale at Pacific Honda! While our first big sale of February is our President’s Day Sale, we are offering some strong specials all month long here at Pacific Honda. 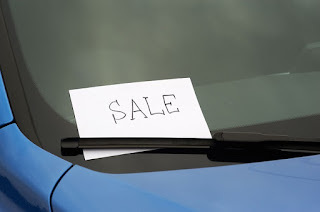 Whether you’re looking to buy or lease, we have a number of excellent deals on the best automobiles in our stable. 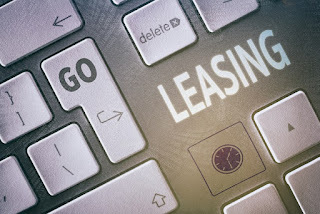 If you’re interested in making a new purchase or lease this month, perhaps you should consider one of the following specials. 2018 Honda Accord Available Now at Pacific Honda! When San Diego Honda customers consider buying a new vehicle these days, it seems as though they turn to crossovers more than ever before. That obviously goes a long way toward explaining why sales for the Honda CR-V and Honda HR-V have been so strong, but here at Pacific Honda we would encourage you not to ignore the value of a good midsize sedan. In fact, the 2018 Honda Accord remains one of the top-rated vehicles in the industry, regardless of segment, and this most recent iteration is the best version yet. If you have been waiting to buy a new car, then now is a great time to consider heading into Pacific Honda to take advantage of some of our great specials this month. While our vehicles represent great offers all year, we have some especially specials values available right now. Head on over to your friendly neighborhood Honda dealership serving San Diego, CA, and we’ll show you the best of what we have to offer! Here at Pacific Honda, we understand that some people are a little overwhelmed by the process of buying a new or certified pre-owned Honda automobile at the dealership, and while we do everything we can to make customers comfortable in these situations, we also know that some people just don’t shine brightest when in the midst of a price negotiation with a sales professional. The Honda Accord is now and has been for quite some time one of the most popular models in the United States, which means every generational upgrade the automaker employs is bound to be some sort of risk. 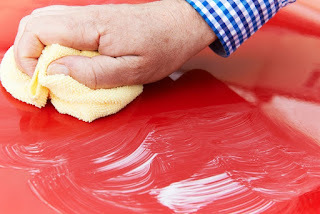 It is not easy taking a vehicle that so many people love and then changing it, even minutely. Such efforts in the past have occasionally led to disaster for other automakers, which is why the positive reviews for the new 2018 Honda Accord have been so heartwarming for us here at Pacific Honda.